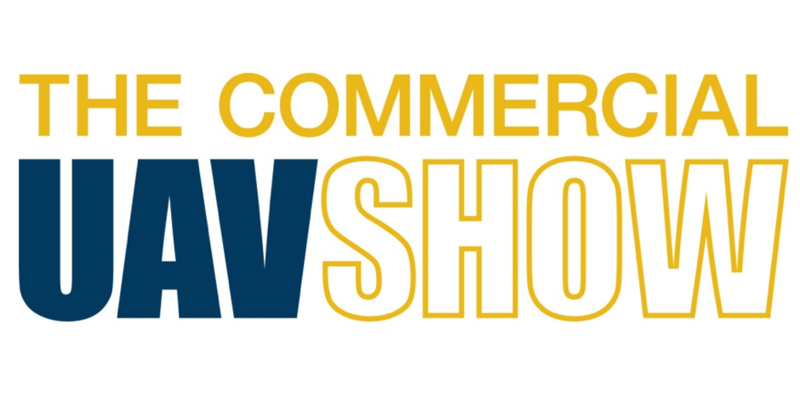 R-SYS will be the exhibitor(Booth 35) at the 4th Commercial UAV Show, held in London 15-16 November 2017. It is the biggest UAV focused exhibition within the European market. While early years comprised of the most innovative hardware, it has evolved to incorporate the software behind these systems. R-SYS will present new IXO SYSTEM and unique IXO DRONE – iOS, Android application for RPAS (Drone) flight planning and integration into ATM intended for mobile device users.